PS Wow, the Du Maurier Festival venue is super-posh and comfortable. We were all dressed (Kneehigh-style) in big jumpers and scarves, assuming we would be in a muddy marquee, when actually it was in a swish temporary structure with carpet, pot plants and comfortable chairs (lumbar support: 8/10). Wouldn’t get none of that in west Cornwall, I tell ‘ee. 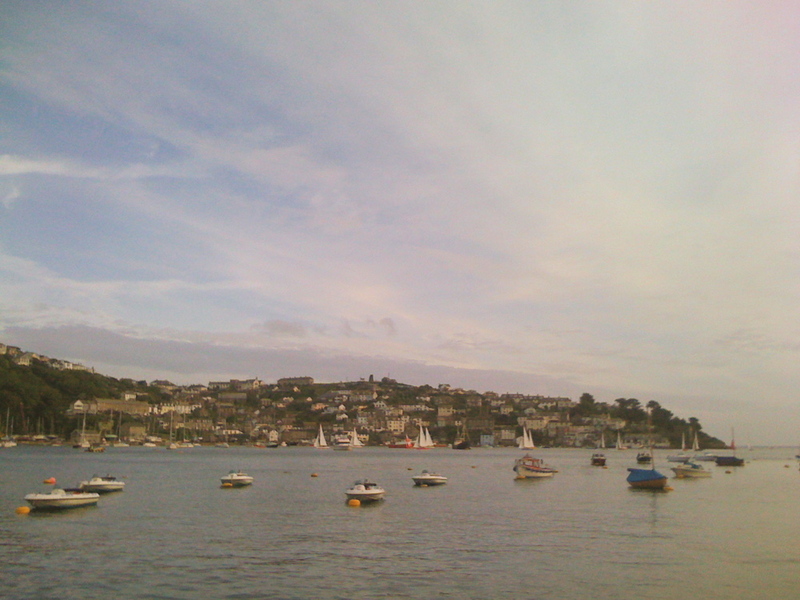 PPS Fowey river’s pretty special on a calm summer evening.